Don't resign to waiting out the entire winter without your favorite meals. What's football season without BBQ after all?! 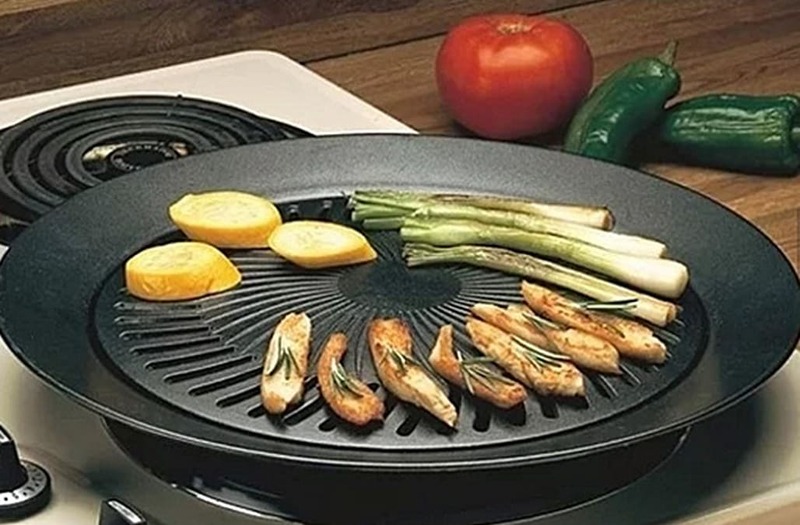 That's why this winter we're obsessed with this stovetop grill that makes it super easy to cook up your favorite grilled dishes indoors. This season-saving grill works on standard electric, gas or propane stoves and is extremely simple to set up. The outer ring of the grill even catches fats and juices during cooking to ensure an easy clean-up. You'll be whipping up burgers, BBQ chicken or tasty skewers on the coldest days without freezing your behind off! 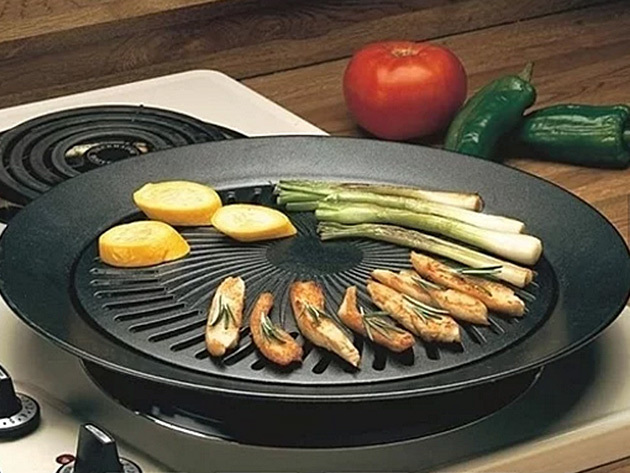 Nothing will save your winter (and Super Bowl party) like this Smokeless Indoor Stovetop Grill. It retails for $48, but AOL readers can snag it for just $24.99. Grab yours and enjoy tasty eats in any season.